So far, humanity has not been able to discover any life form or any habitable planet so far. 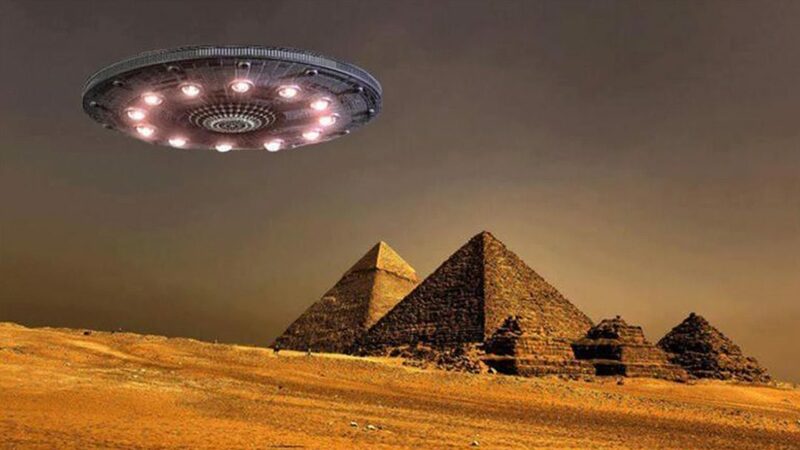 While there have been many UFO sightings as well cases of alleged abductions by aliens, we still haven’t been able to establish a solidly full-fledged and real contact with any sentient species from other planets or able to find a trace of life anywhere in the universe. There are many theories that state why this has not happened yet. One of them states that occurrence of life requires just the right factors and conditions to come together at the right time, which holds a one in a billionth chance. 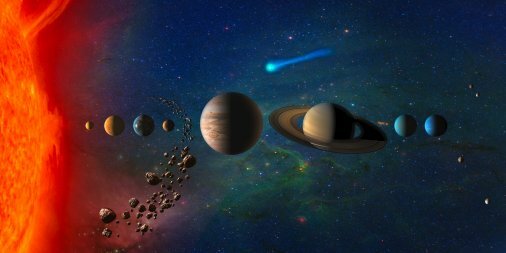 The odds are so narrow and low that even if a planet would exist in a solar system’s Goldy Locks Zone or the habitable zone where there is a perfect balance of temperature and moisture, it can get obliterated by dangerous cosmic phenomena such as asteroids or gamma-ray bursts. As a result, the microbial or primitive life on these planets is destroyed, let alone having any possibility of it blossoming into a sentient civilization. 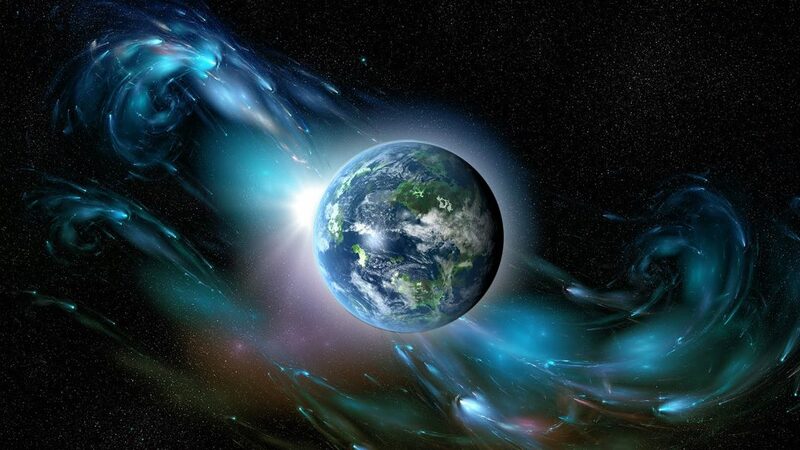 However, what is more, interesting is the theory of a Cosmic Filter, where sentient life forms on a habitable planet reach a level of advancement in their civilization, but get destroyed due to some closely related factor such as planetary pollution, war, or the spread of A.I that destroys that species. If you think these theories are quite pessimistic and do not offer any hope to enthusiasts looking for alien life, this one might give you some relief, but won’t raise your hopes. Some scientists hold the opinion that intelligent life forms have already discovered humanity. However, we are so primitive to them, that they won’t even bother establishing contact with us. Eminent scientists like Dr. Stephen Hawking and Dr. Michio Kaku opines that humanity would be committing mass suicide by actively trying to contact aliens, as they will ravage humanity and Earth in their search for extra resources. 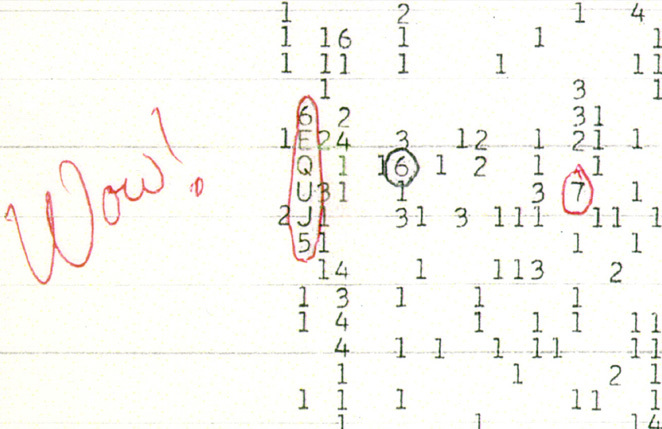 The ‘Wow Signal‘ received in the year 1977 on the Big Ear radio, raises hopes of extraterrestrial life enthusiasts. 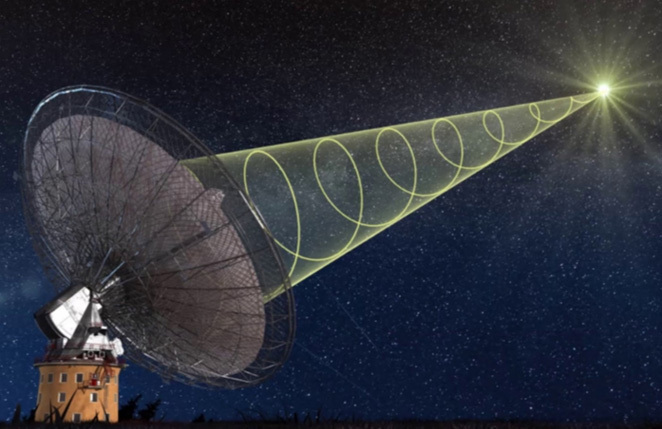 The 72-second message has been calculated to have come from the constellation of Sagittarius likely and is the strongest contender for an extraterrestrial radio signal. 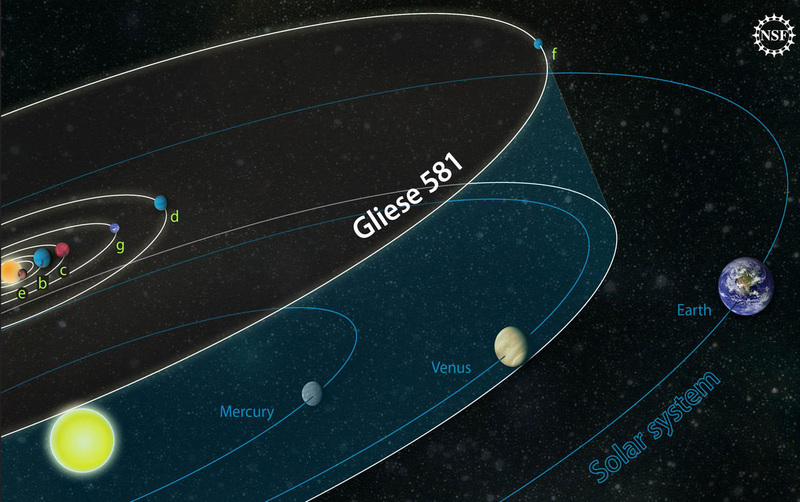 Let us hope that either humanity can discover life on Gliese 581g, a recently discovered potentially habitable planet or some alien civilization finds the Pioneer plaques on Pioneer 10 and 11 while humanity still lives. Dr. Frank Drake who was at Cornell University and made the Drake equation wrote the Arecibo message in 1974 with the help of Carl Sagan and others. 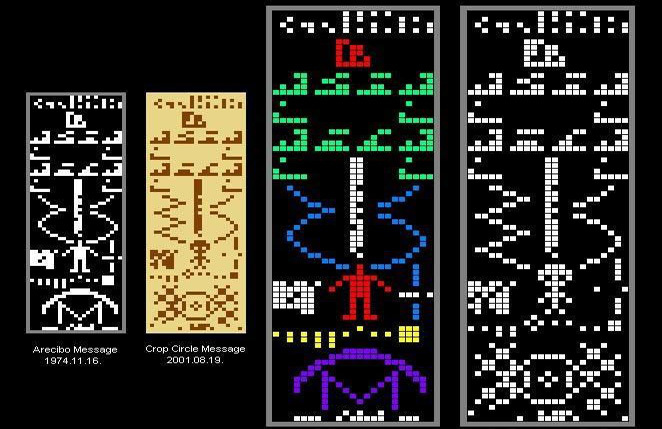 The idea was to send a message to the extraterrestrial intelligence through the Arecibo Radio Telescope that was stationed in Puerto Rico. The message was sent in the form of Binary Strings. The message is seen as one of the biggest scientific advancements in the history of humanity. But there are many debates around it because the message would take 25,000 years to reach and then again 25,000 years to get a reply. So, it cannot be said that the recipients (if any) would understand the message and will be in a position to reply. In this small town of Colorado, people have witnessed some strange sightings which are known to be UFOs. Incidentally, this town is situated right on top of the Bermuda triangle of the West. This town has been witness to many strange phenomena like shooting stars, strange weather changes, etc. People expect that there would be soon a spacecraft of aliens landing in that area. But these are just speculations. It is an interesting town where people have their eyes glued to the sky to notice something unusual. SETI used a massive telescope in Puerto Rico to start the examination of 200 sections of the sky all over again wherever they had evidence of signals that had no scientific explanations. However, they did not notice any signals except for one which had become stronger than before. These signals came from a spot between two constellations – Pisces and Aries. Hence there were no other known stars or planets. There are controversial theories regarding this signal. Some believe that it is the frequency at which the aliens who want to show their existence, emit signals. While others believe, it is some signal that comes from a natural phenomenon which is not known by the scientists yet. 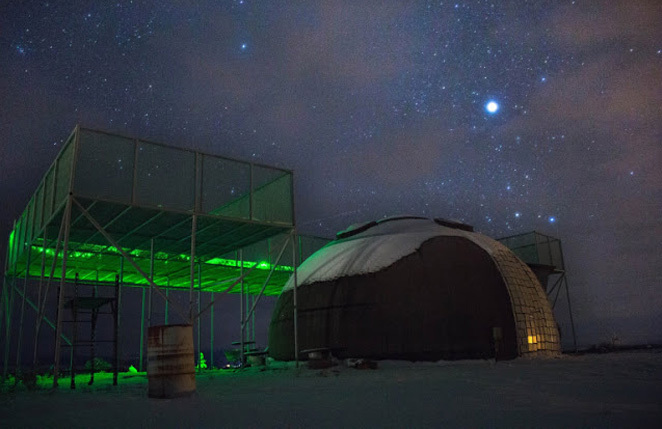 The Ohio State University’s Big Ear radio telescope recorded some unusual radiations and signals from Sagittarius. The signal was as long as 37 seconds. Astronomer Jerry R Ehman observed this anomaly, and he was so impressed by it that he wrote WOW! on the computer print out. Since it was from the nearest star that is 220 million light-years away, there could have been two possibilities for the signal. First, a big astronomical event or an intelligent species with a powerful transmitter would have created it. There is still no explanation to theory, but it is also a controversial yet interesting scientific breakthrough. So does it make you think about other life forms? Or are you the type who would discard these theories? No matter which side you take, it is something to ponder.